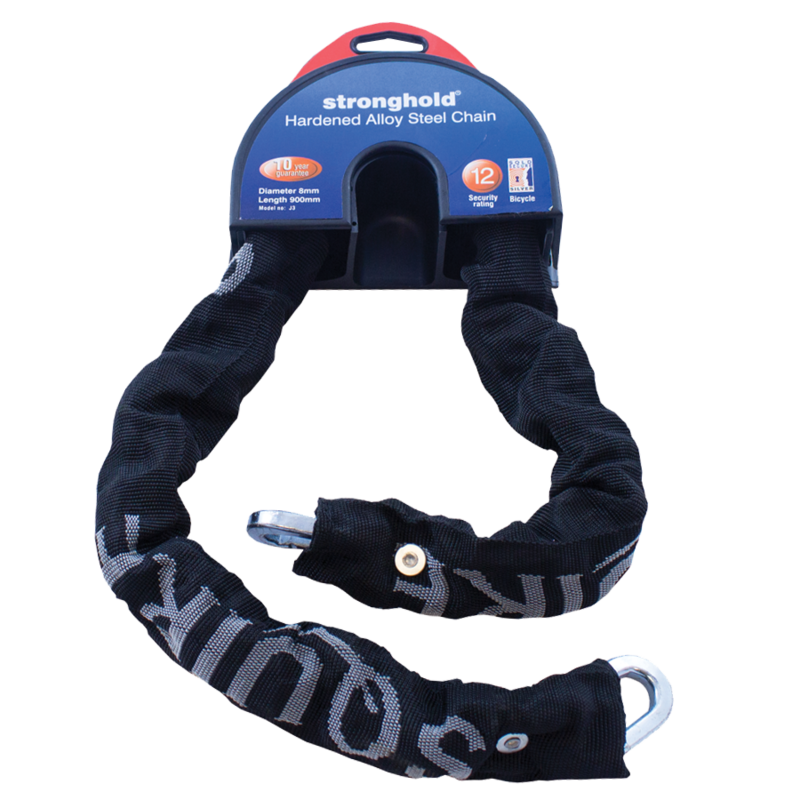 The Stronghold range of Squire chains are made from hardened steel and offer very high security. Stronghold chains are ideal for locking perimeter gates, substations, heavy goods vehicles, etc. This chain would be recommended where there is an increased health & safety risk to the public or employees. The Stronglock range of Squire chains are made from hardened steel, offer high security whilst being light to carry and provide excellent value for money. 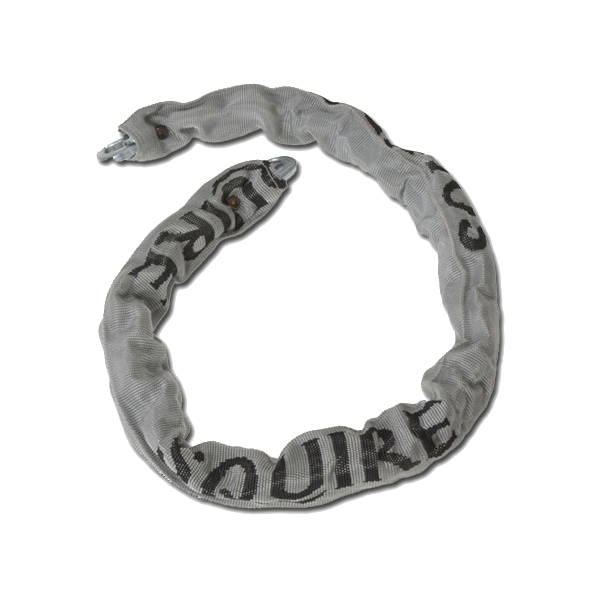 Every Chain has a stylish grey sleeving and is packaged in attractive retail packs. These chains are ideal for securing storage areas, vehicles, motorcycles, site and plant equipment. 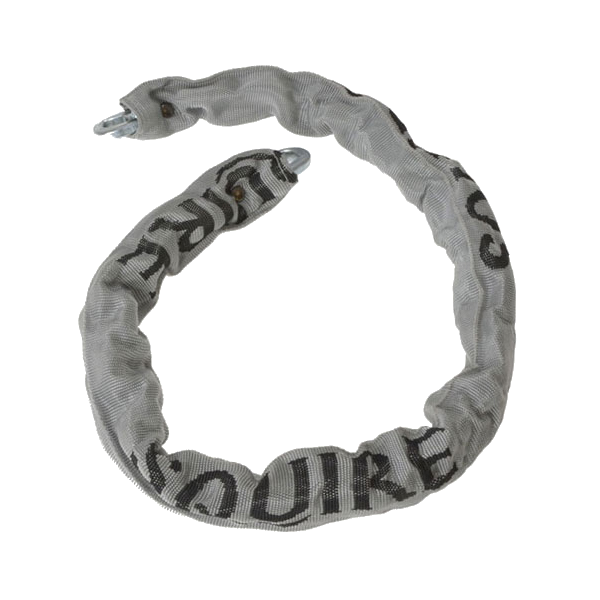 The Toughlok range of Squire Chains are hardened and offer great value for money. 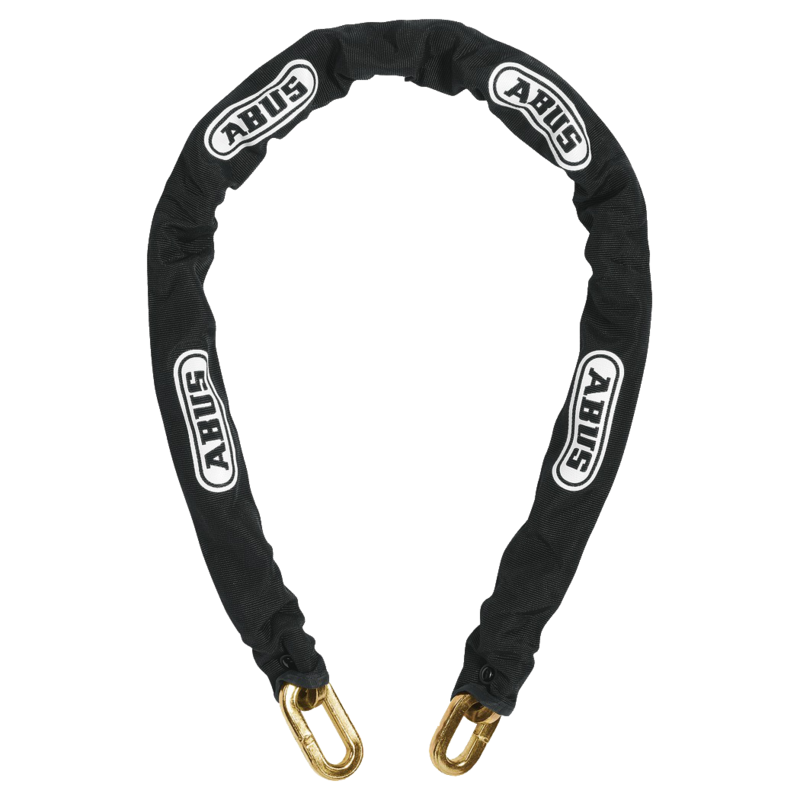 As the chains are lighter than your average chain, they are easily carried around and thus ideal for locking bicycles and motorbikes. 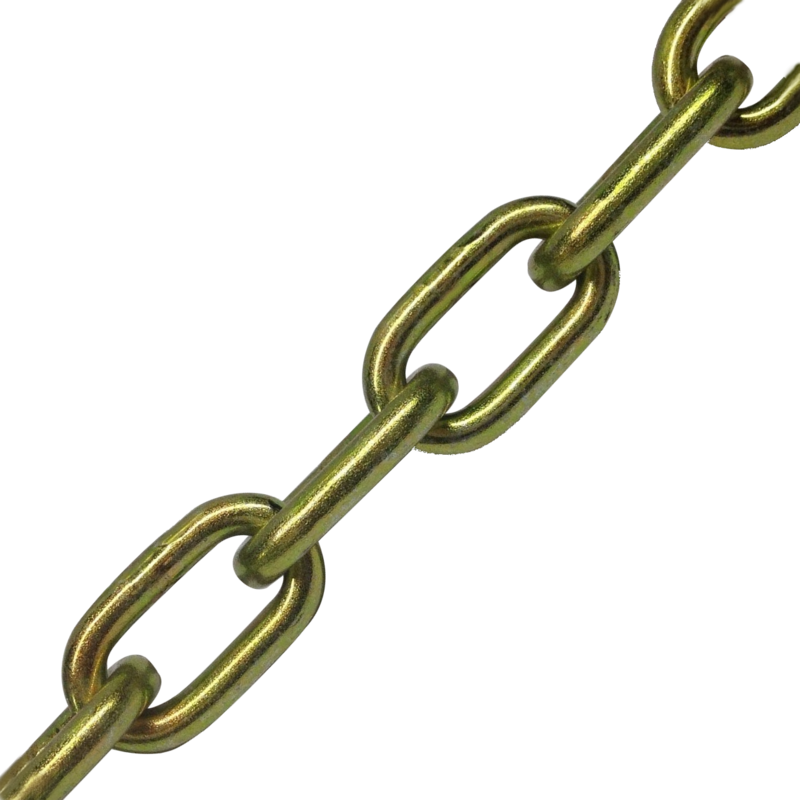 The Toughlok chains are also particularly suitable for securing, garden furniture, barbeques, tools, and storage areas.